There is one thing you can always count on with Volkswagen and that's reliability. Volkswagen models are built for the long-haul, able to endure tumultuous roads now and miles later. It's the nature of a quality German brand. Buying used isn't such a bad deal then, especially if you were to choose the Volkswagen Jetta. The Volkswagen Jetta may not rank as highly in reliability as its brethren but still has a lot going for it. For starters, it's one of the least expensive Volkswagen models you can buy, regardless of all it has to offer. 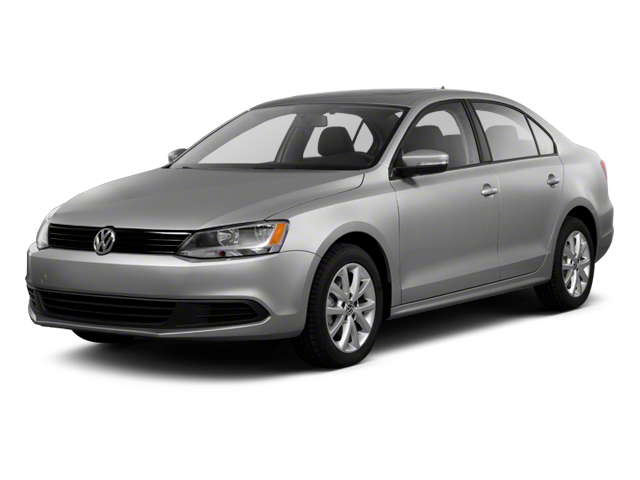 Although affordable, the Volkswagen Jetta is equip with standard features ahead of its time--and has been for a while. You can guarantee an upscale vibe that is still in fashion at an affordable cost. The Volkswagen Jetta lineup provides you with plenty opportunities to make it 100 percent your own. You choose between two different body styles, sedan or SportWagen, and then choose between all the different engines. For those who are more drawn to efficiency, be sure to check out the Volkswagen Jetta's diesel-powered models like TDI that make 42 mpg look like child's play, while those that are a bit more "power hungry", give the Volkswagen Jetta's V6-powered trims a try. Safety is another key component to the successful Volkswagen Jetta equation because for a majority of its existence, it's pulled in one accolade after the next for its superior safety offerings. For example, the fourth-generation Volkswagen Jetta, 1999-2004, received high remarks from the NHTSA and IIHS. If there is anything to worry about with this used model, it's that some of the earliest versions experienced some performance issues. It's first-generation in particular has been known to be a little underpowered. A ride this rich in style, choices and performance is an ideal match for Central New York drivers. Since the weather and driving conditions can change at the drop of a hat, it's nice to know you can have a ride able to both endure the road and keep you comfortable every step of the way. So why not consider the Volkswagen Jetta? See what owners have to say and then check us out at Rome Pre-Owned Auto Sales in Rome for a test drive.